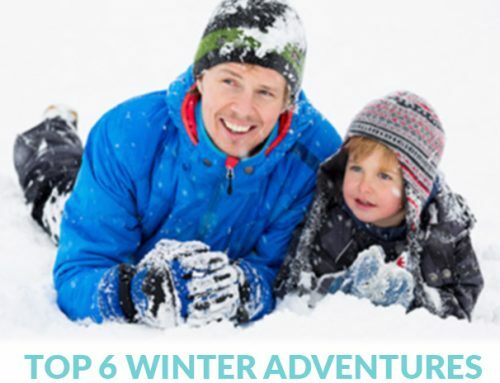 Come and discover the adventurer in you on the top of a Montana mountain here in West Yellowstone. 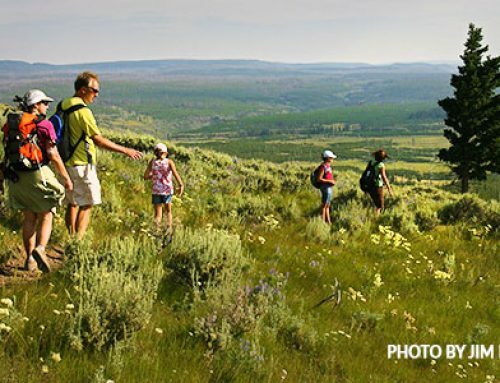 The amazing trail systems around the West Yellowstone area will take you places you’ve only dreamed of. Visitors use our trails for ATV and UTV. The Gallatin National Forest is covered with trails that are well groomed and maintained. 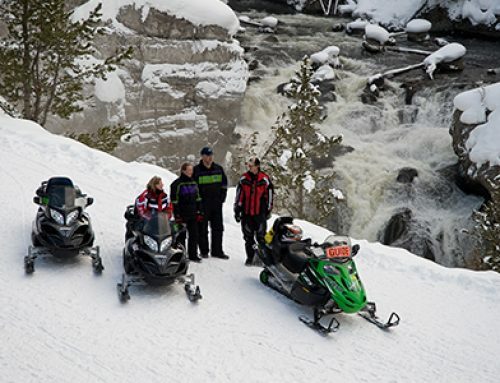 Visitors of West Yellowstone will find that most of these trails are used for snowmobile access in the winter season. Take a drive through the forest, enjoying the rivers and streams, wildlife, and amazing mountaintop vistas. 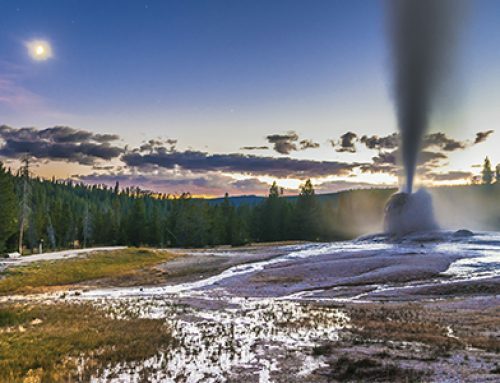 Make your West Yellowstone vacation a memorable. We have miles and miles of trails that were once used as logging roads during the height of the timber industry. 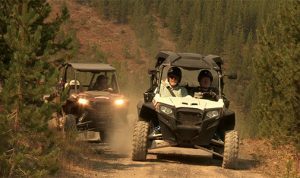 Some of the ATV and UTV trails even follow the old train tracks that used to bring visitors by train from Idaho to Yellowstone National Park. Come and discover the adventurer in you on the top of a Montana mountain here in West Yellowstone.